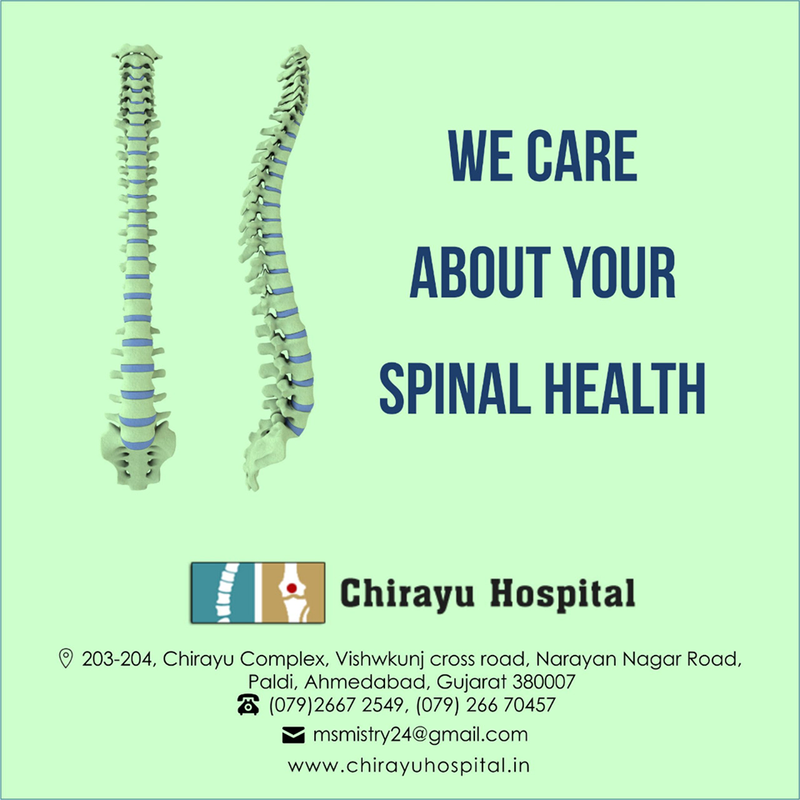 Revision spine surgery is surgery performed in certain patients to correct the problems of earlier spine surgery. 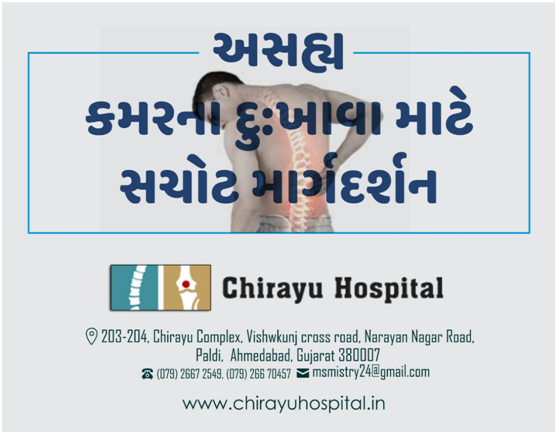 Revision surgery is indicated in patients with chronic pain even after surgery. 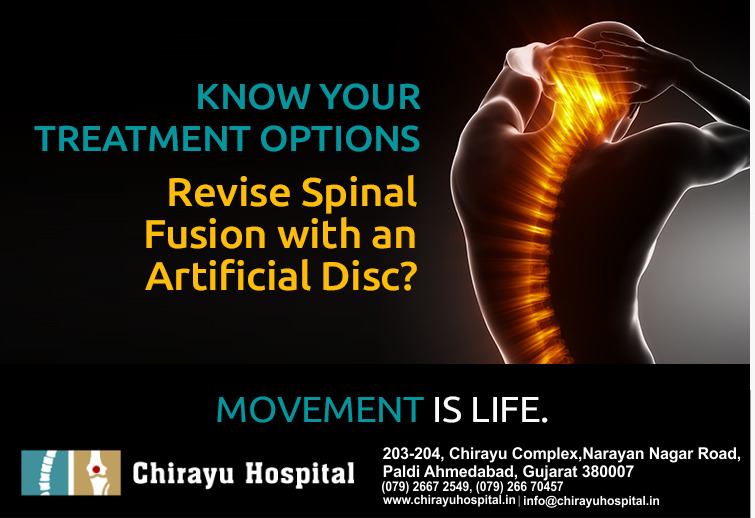 If you are facing problems in making movements, then know your treatment options before hand. 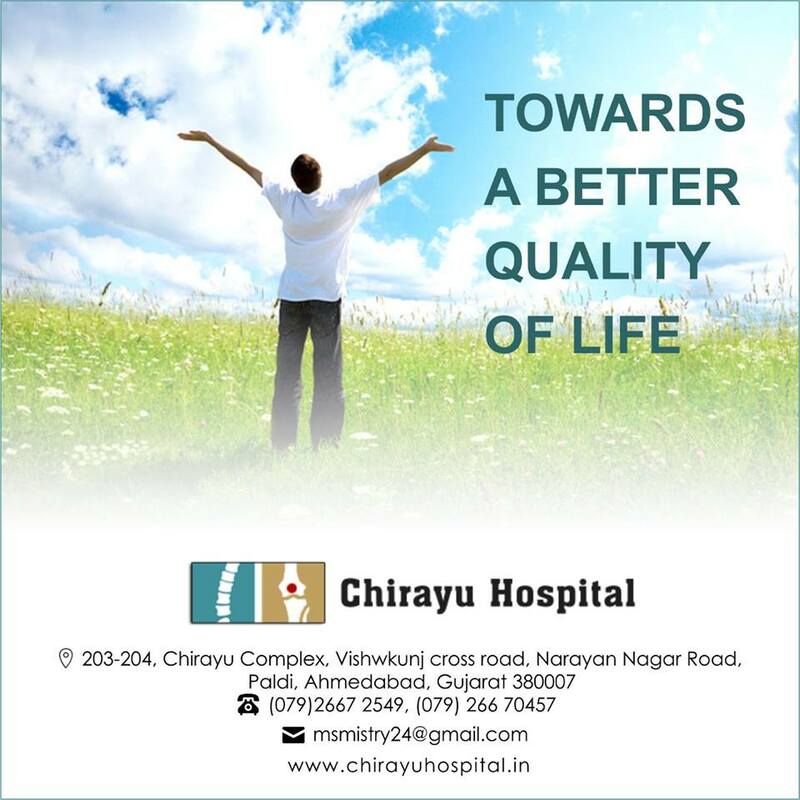 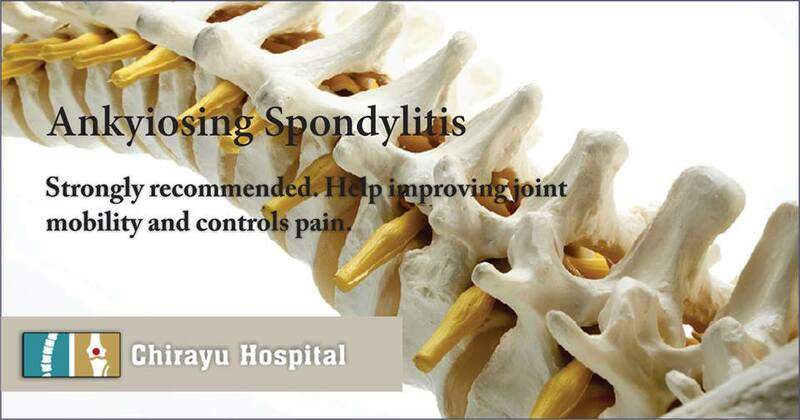 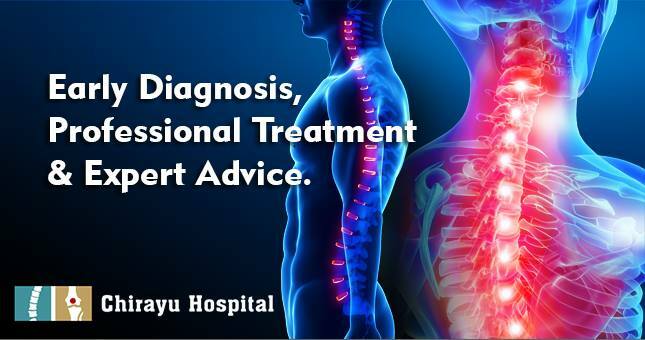 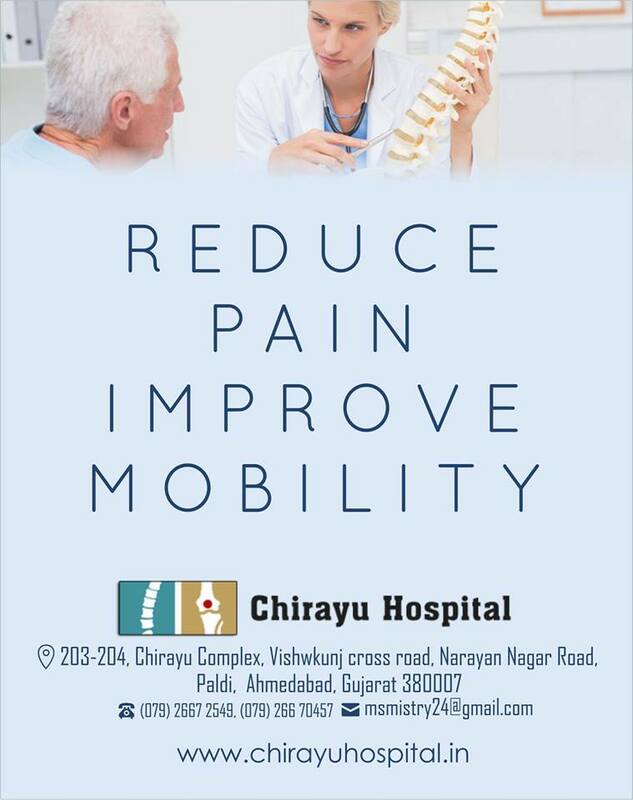 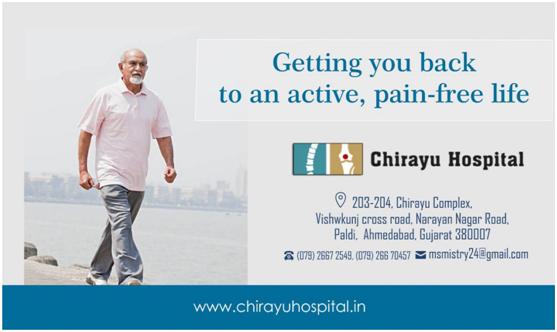 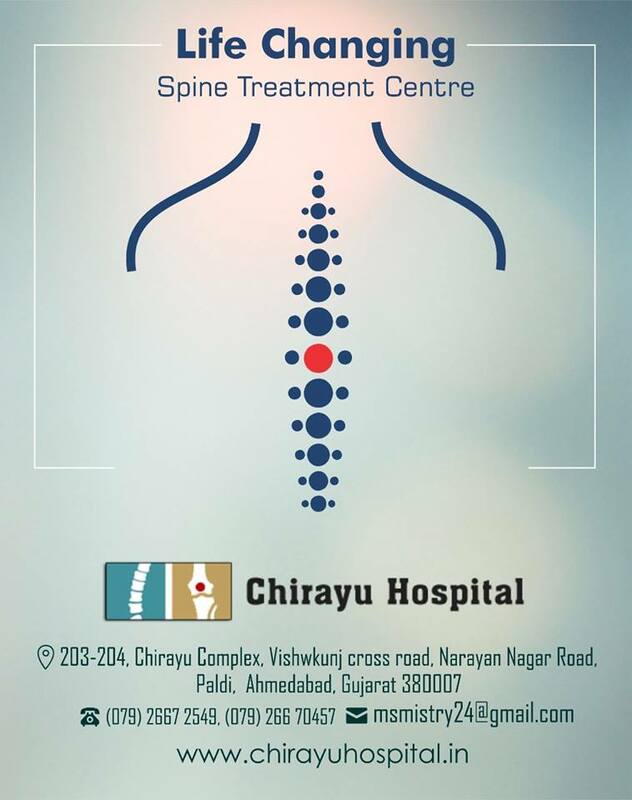 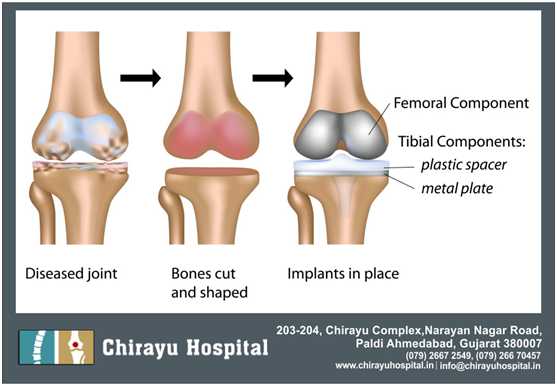 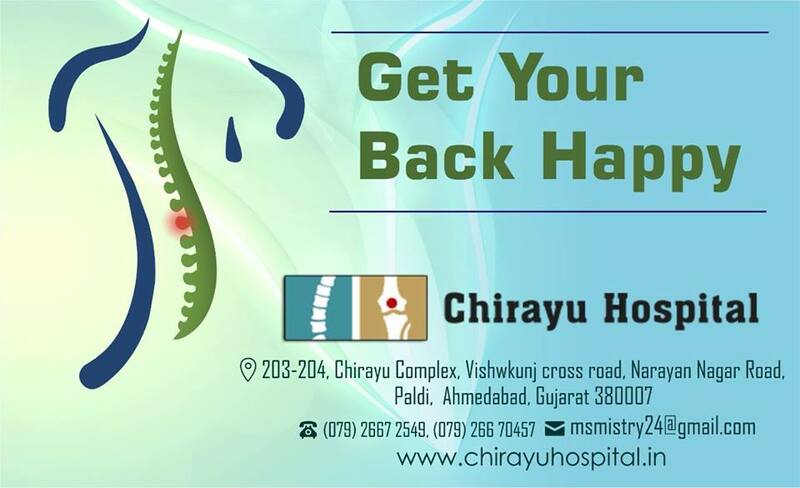 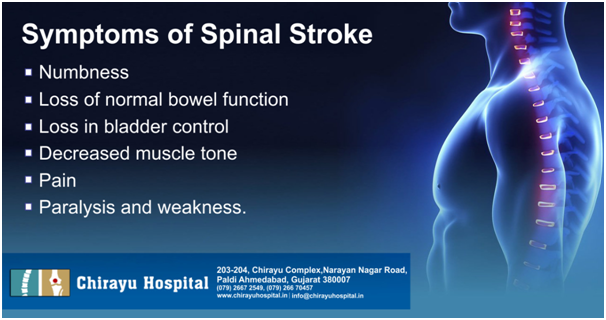 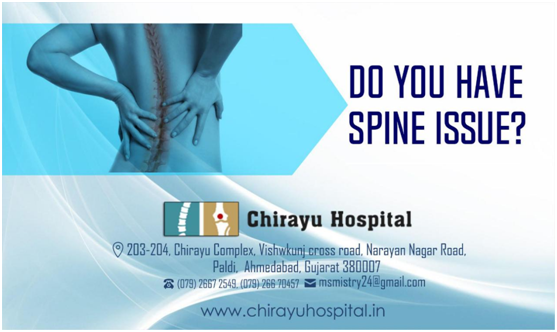 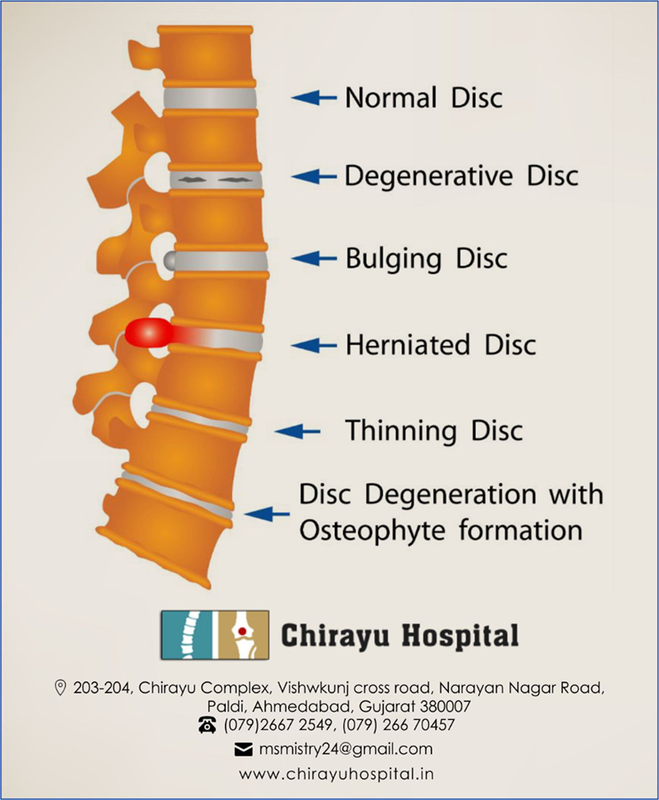 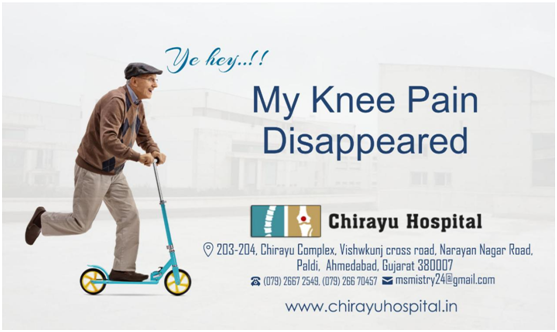 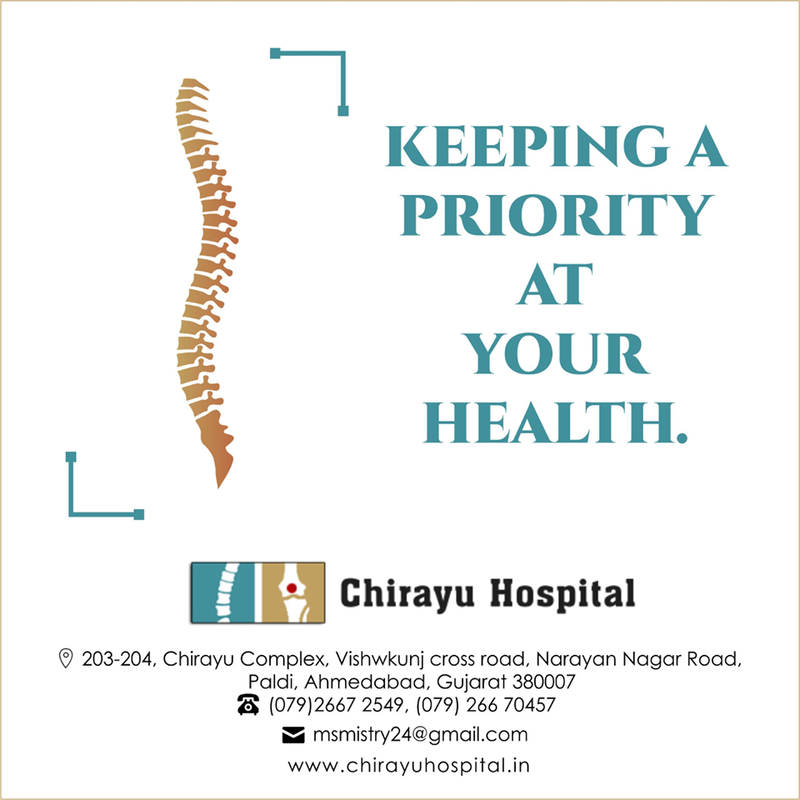 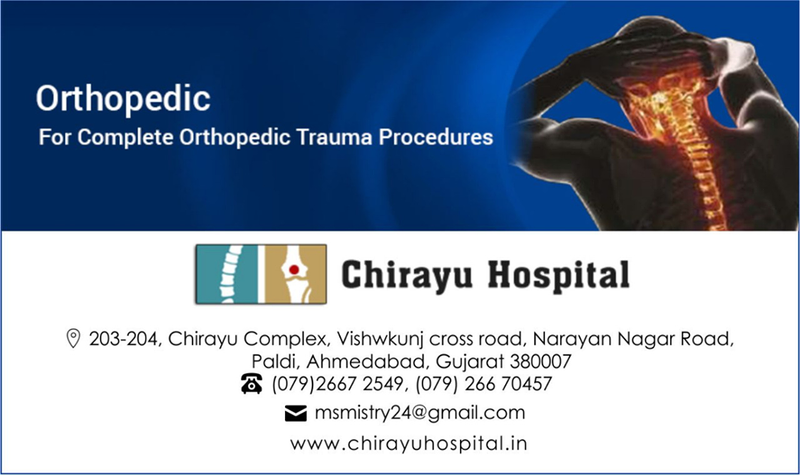 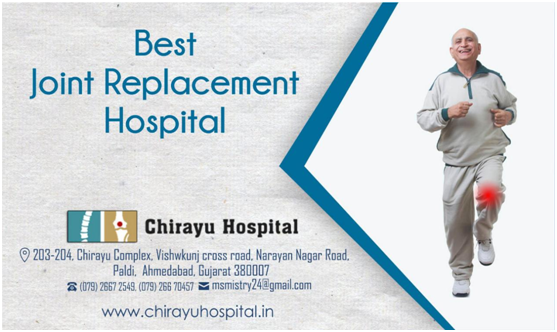 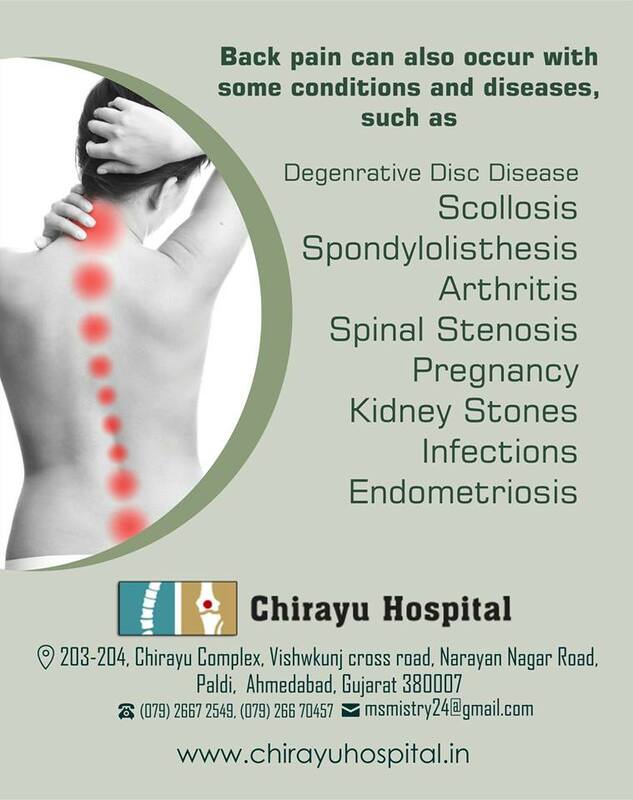 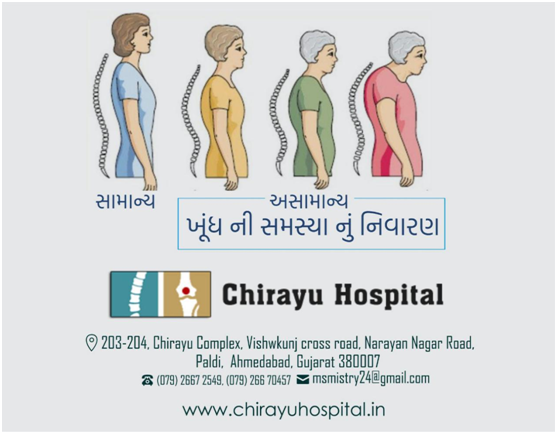 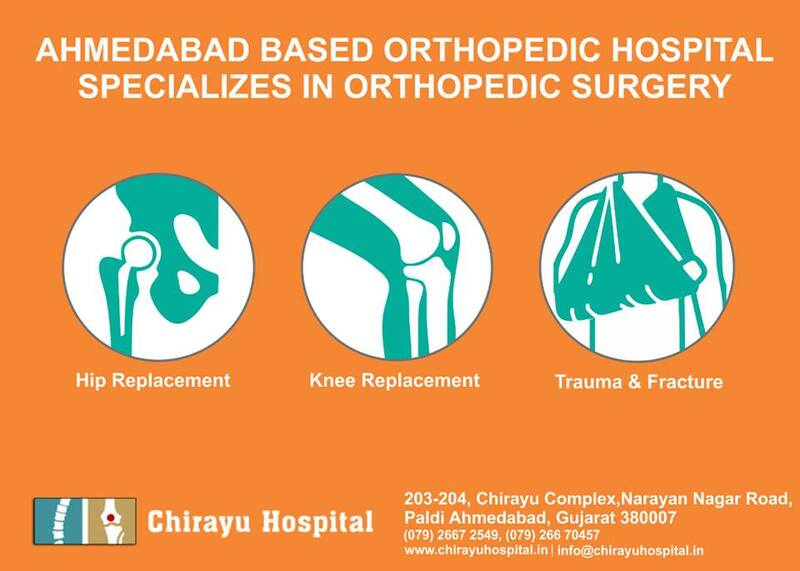 Contact us at Chirayu Hospital, Ahmedabad or log on to www.chirayuhospital.in for more information and help.